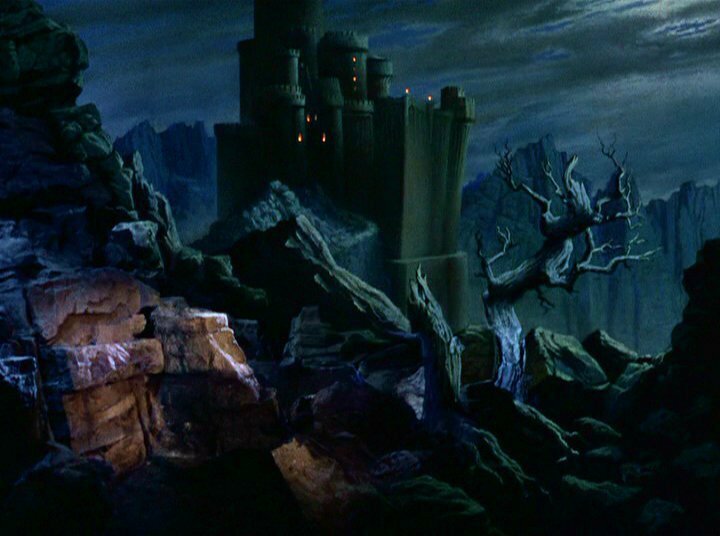 Wizard of Oz huy hiệu. . HD Wallpaper and background images in the Phù thủy xứ Oz club tagged: the wizard of oz movie classic film image judy garland screencap adaptation musical.